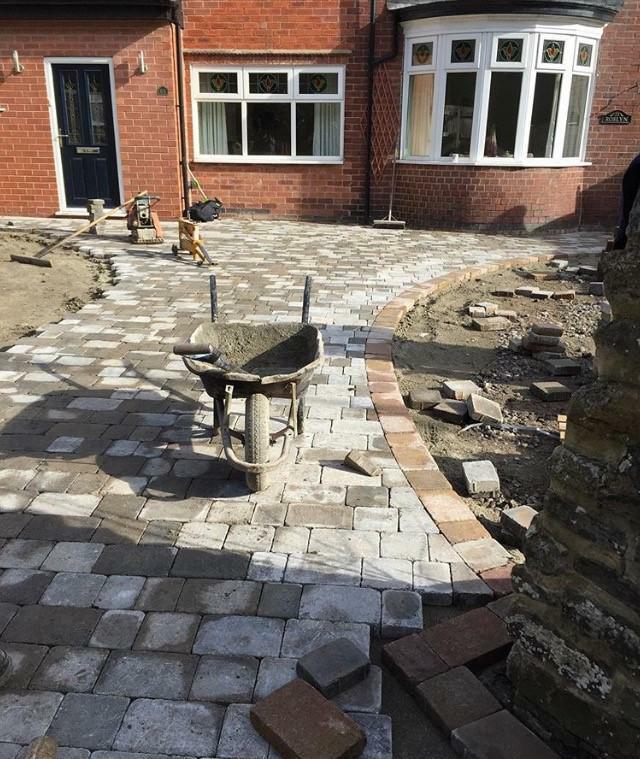 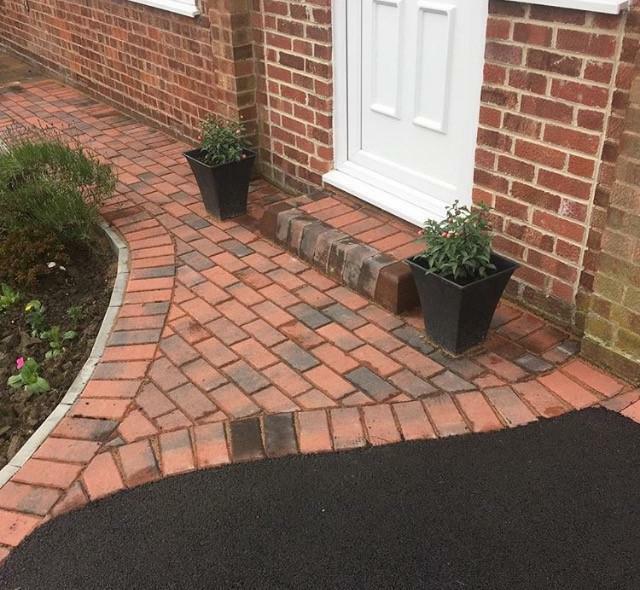 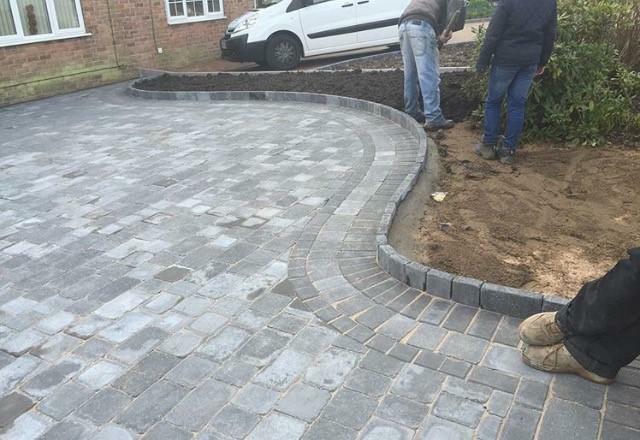 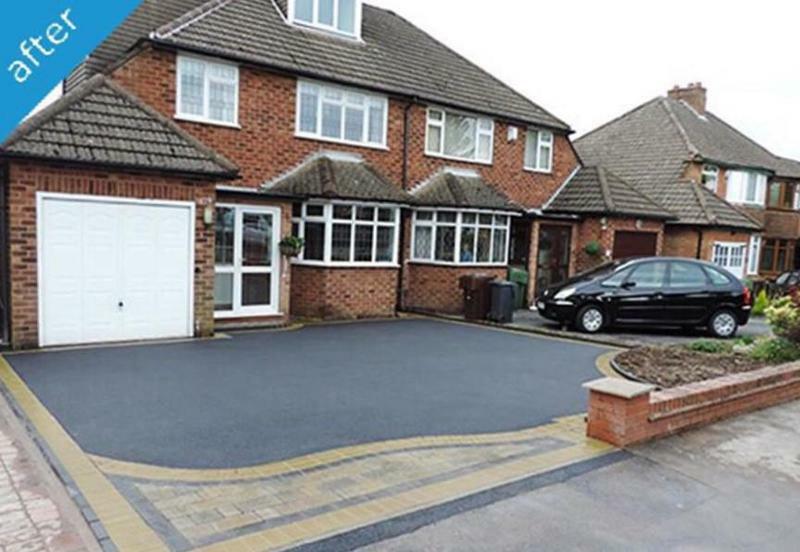 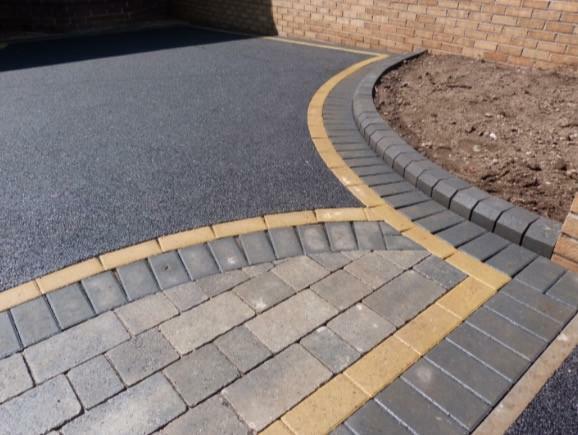 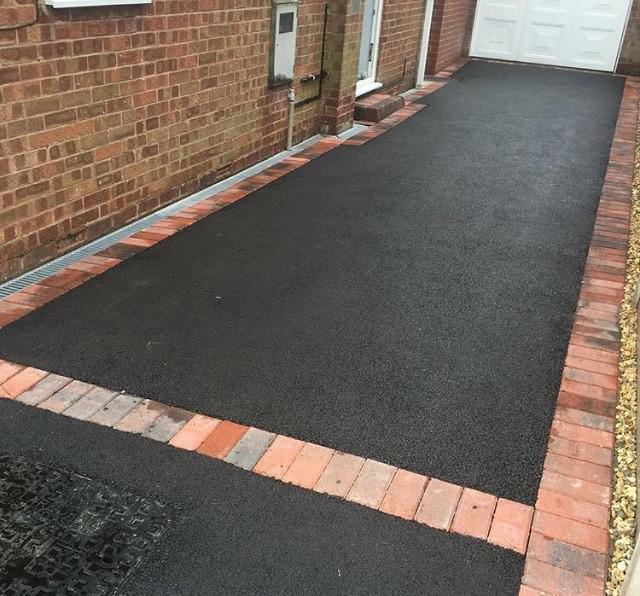 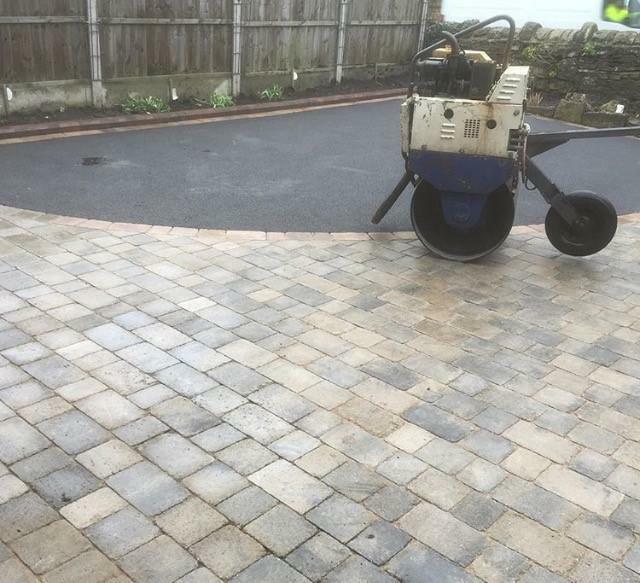 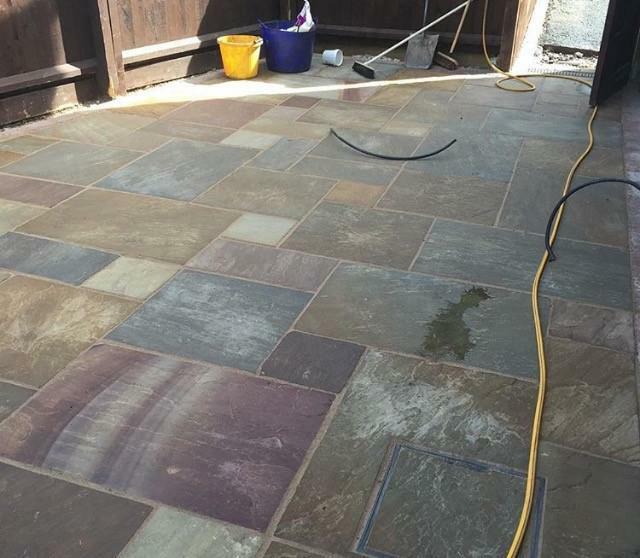 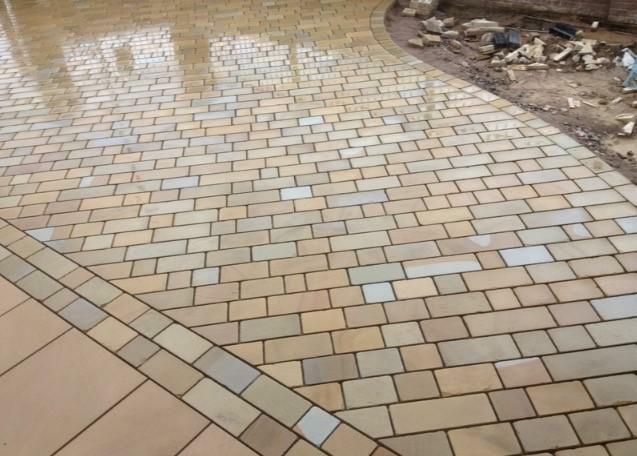 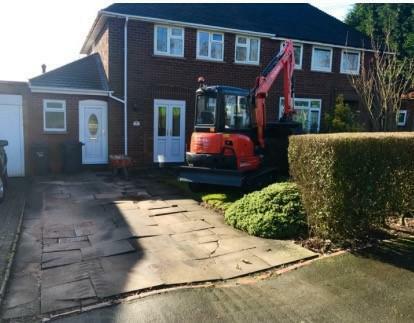 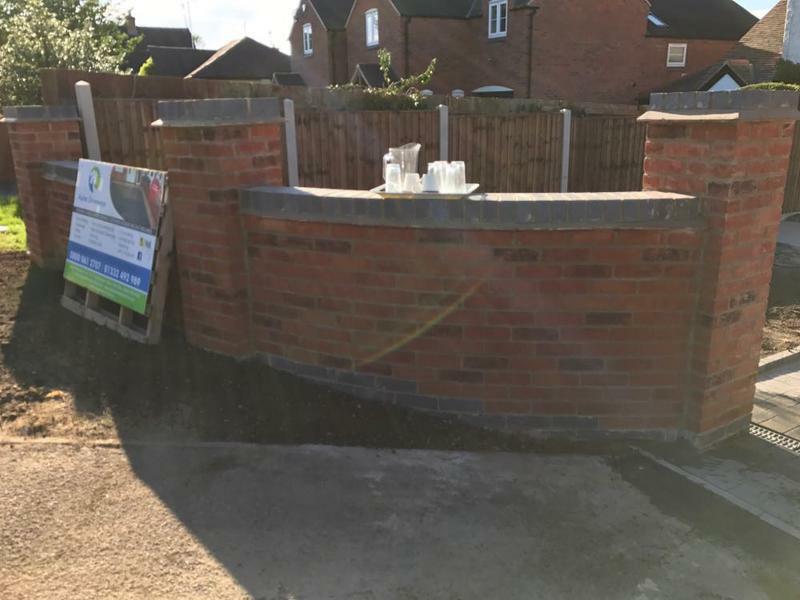 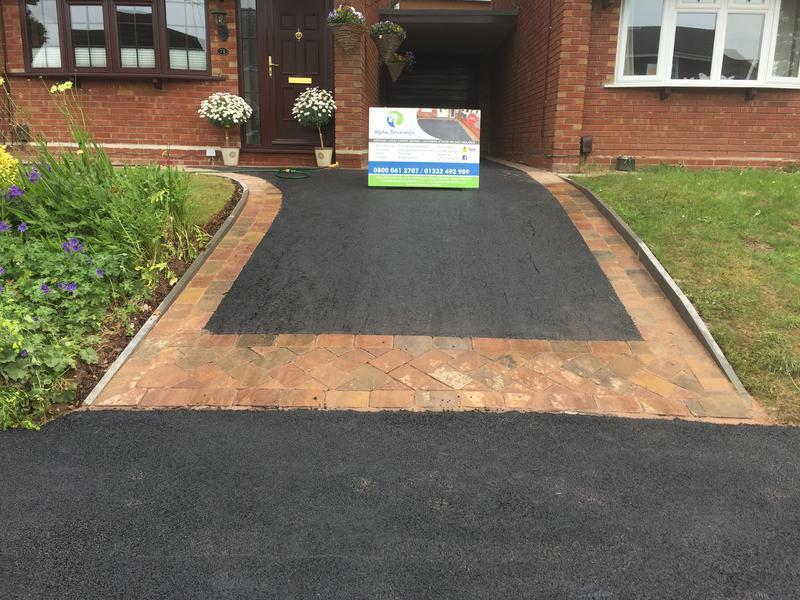 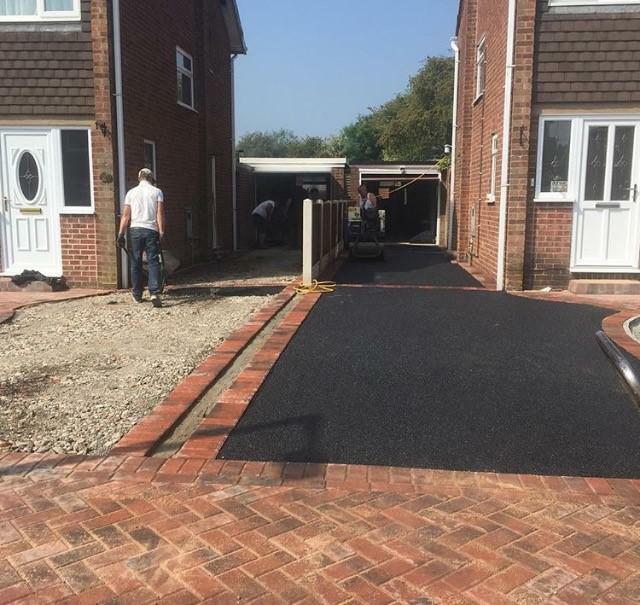 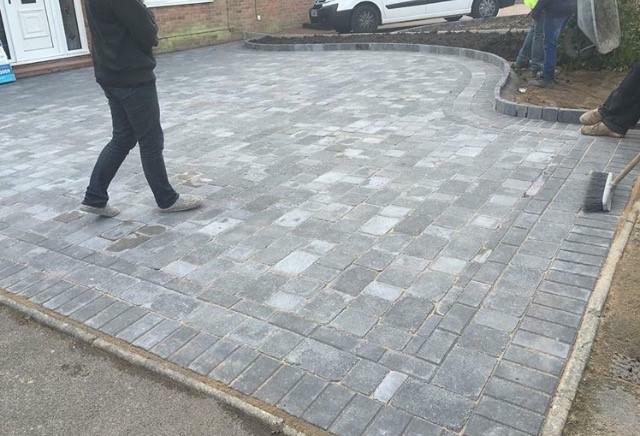 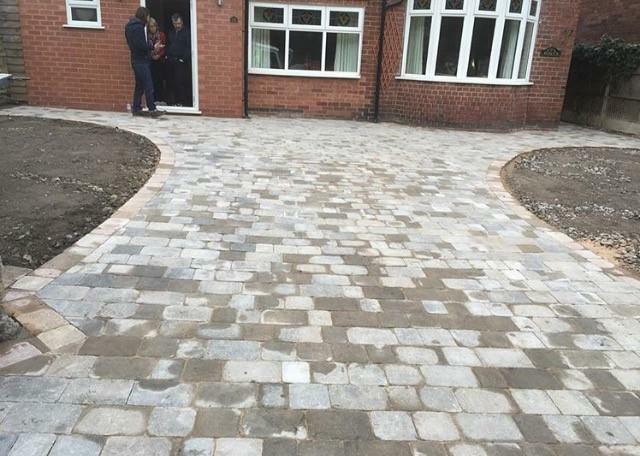 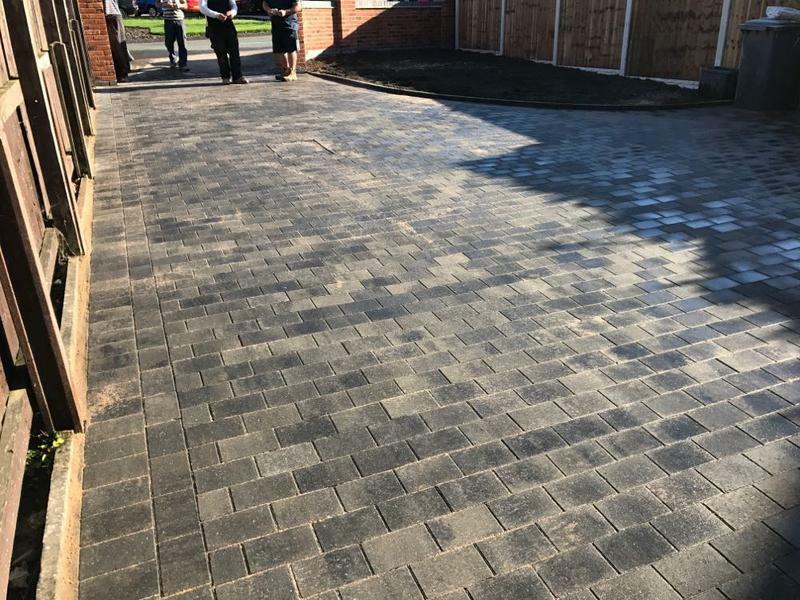 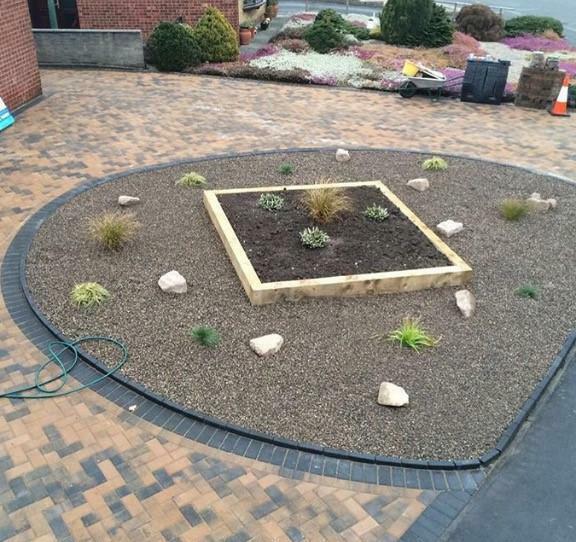 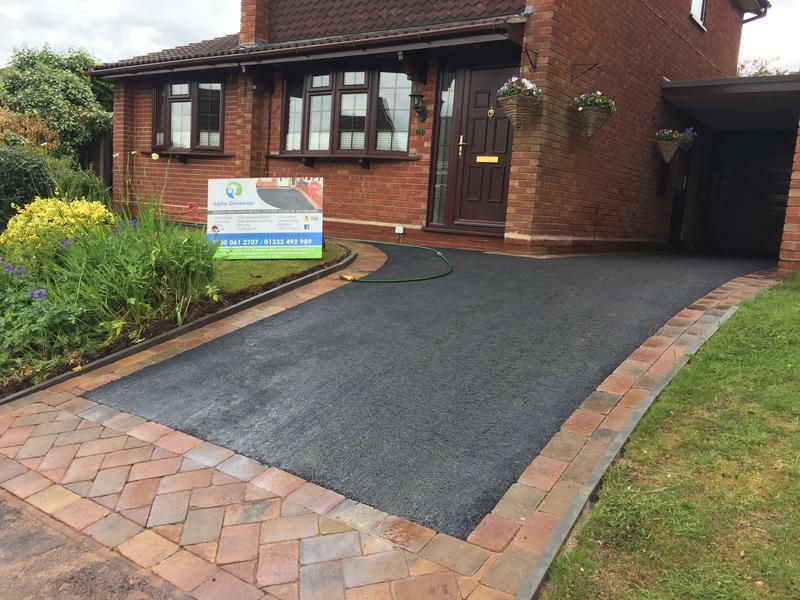 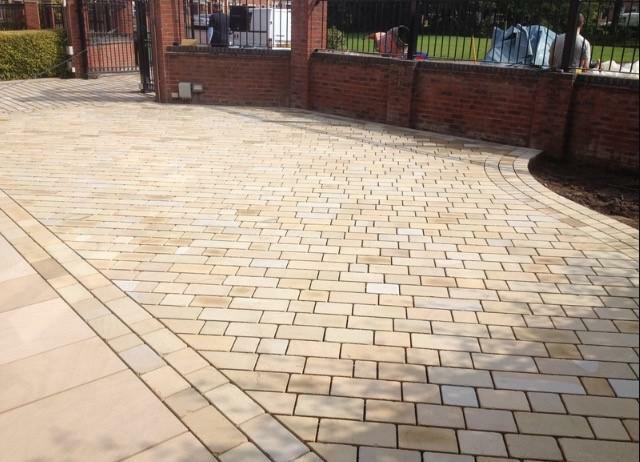 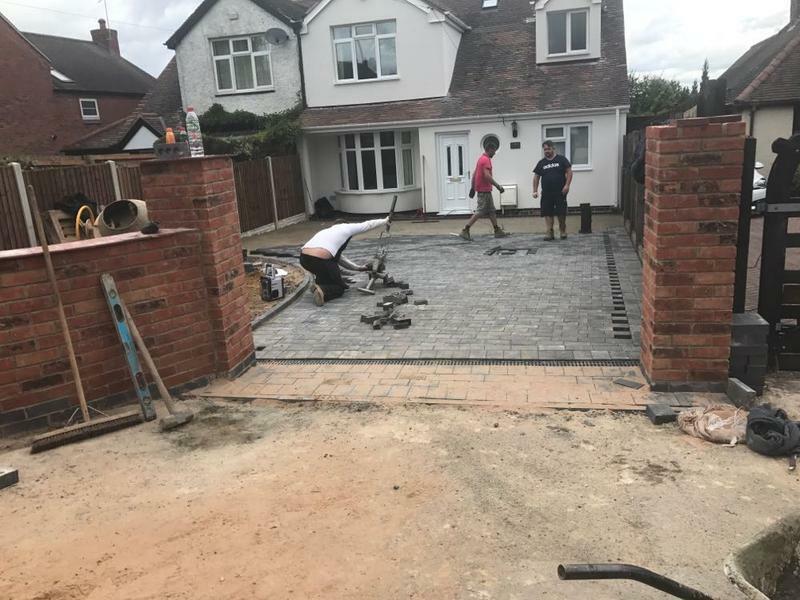 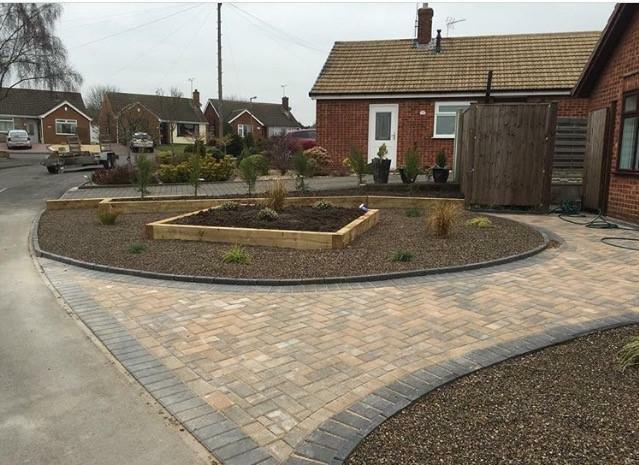 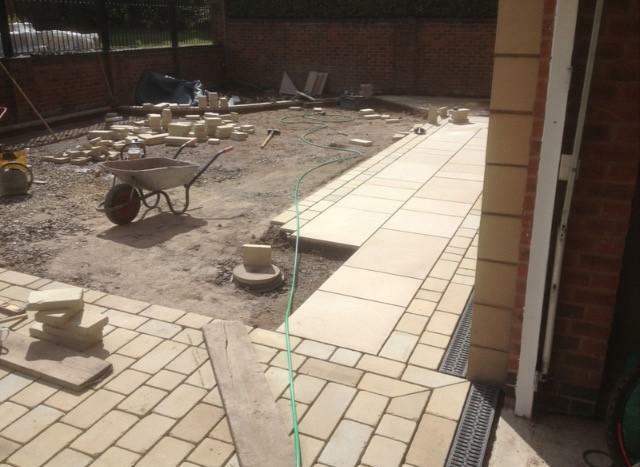 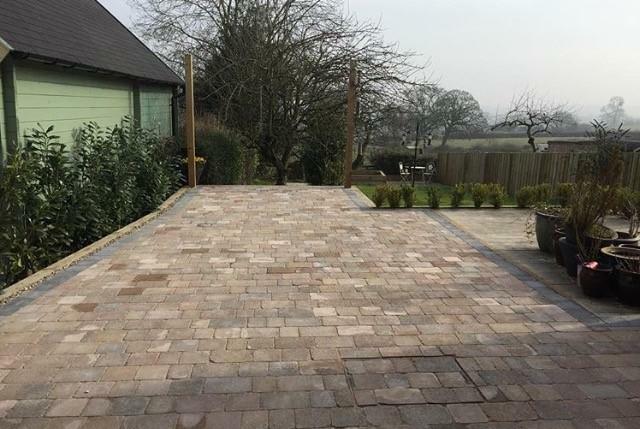 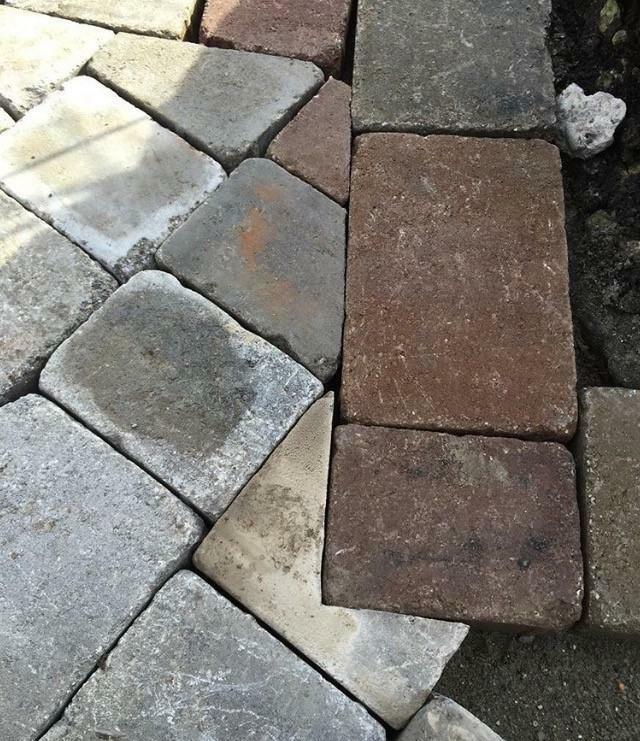 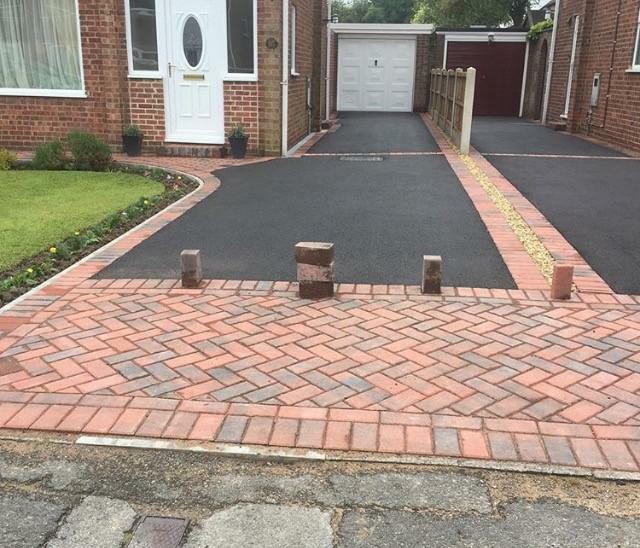 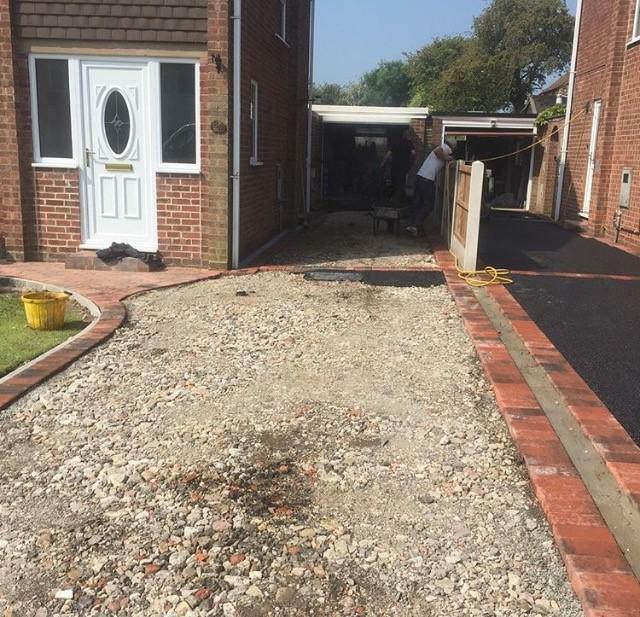 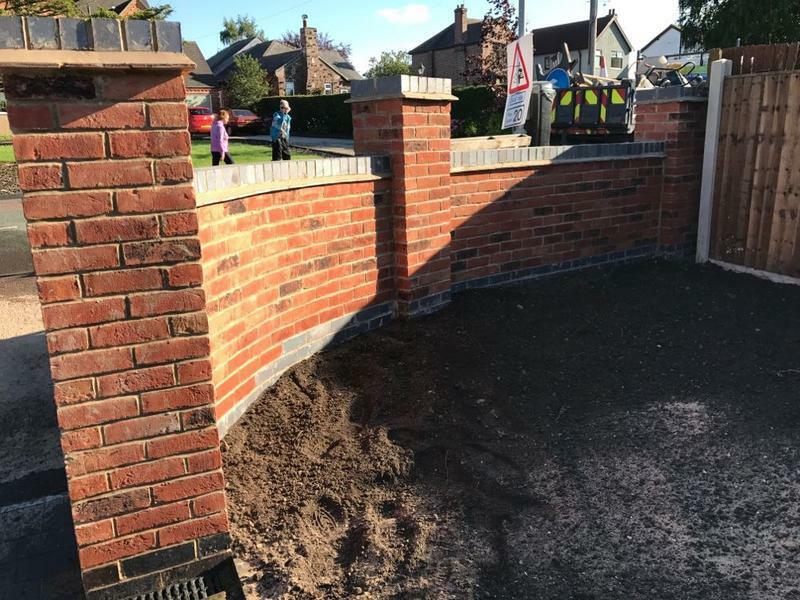 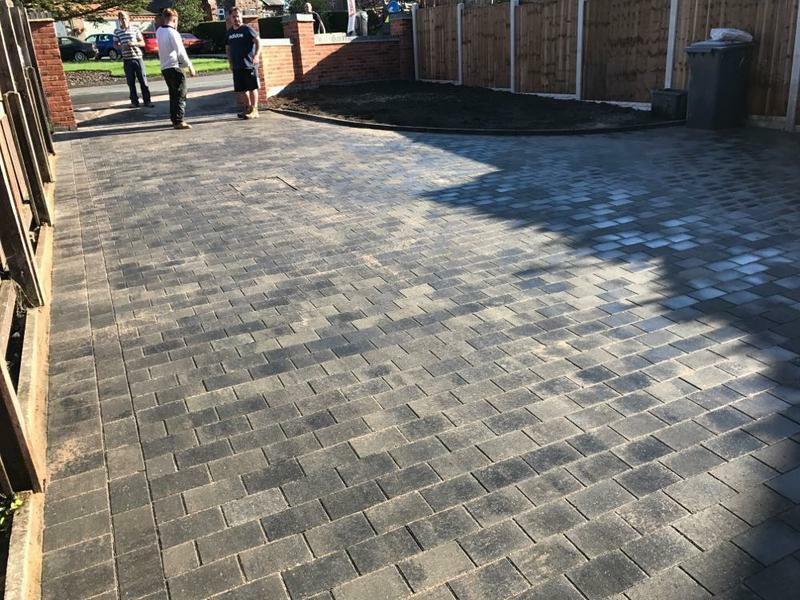 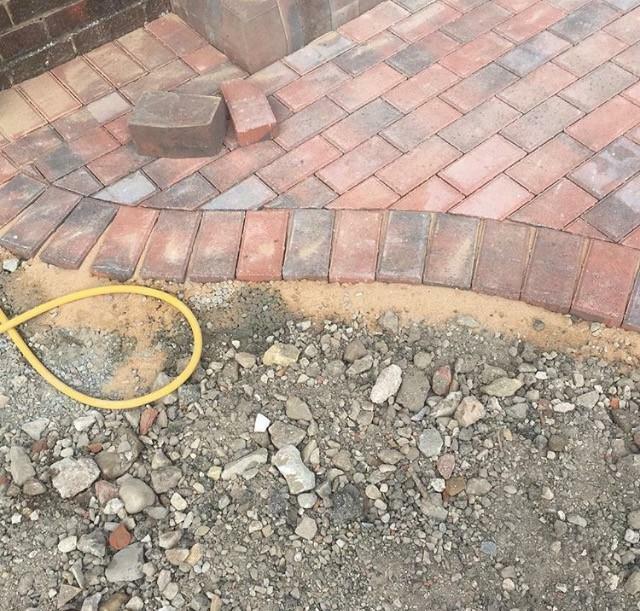 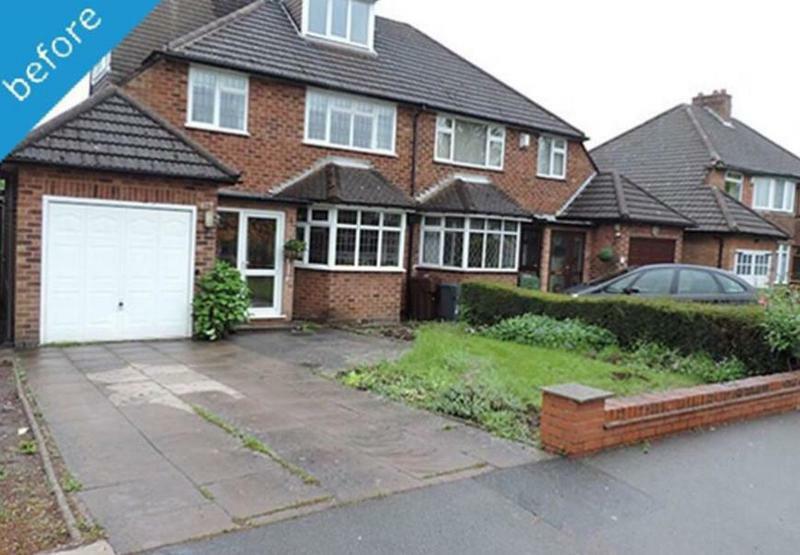 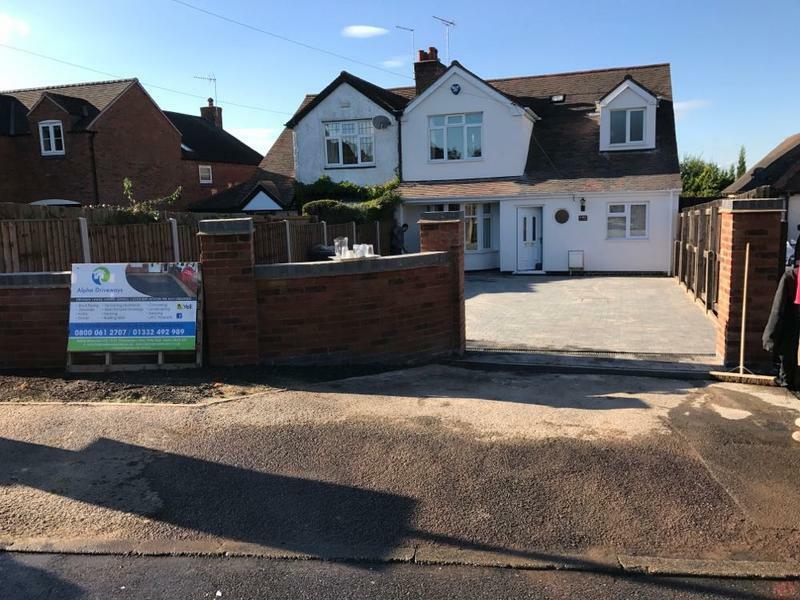 Alpha Driveways are a professional family run company with a great reputation to uphold and have over twenty seven years experience in the trade. 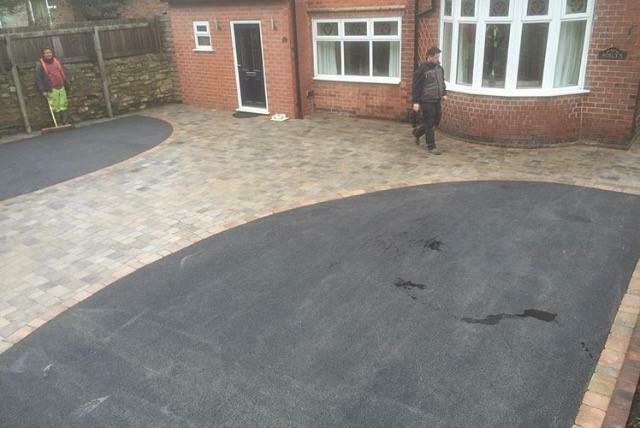 We are based in Derby and cover Derbyshire, Nottingham and all surrounding areas. 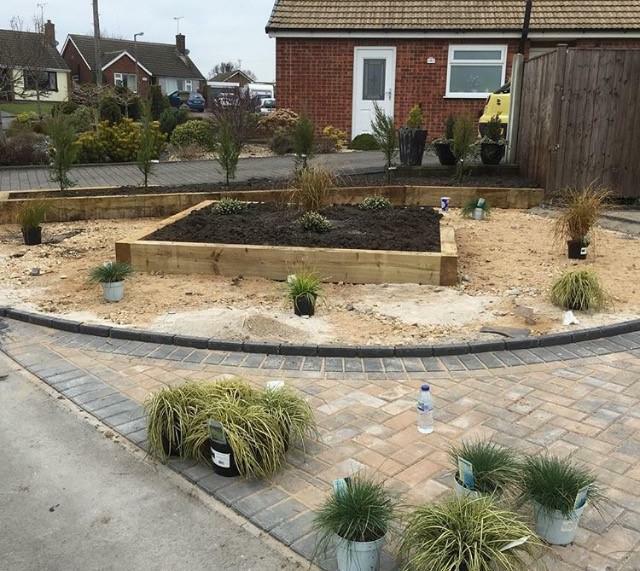 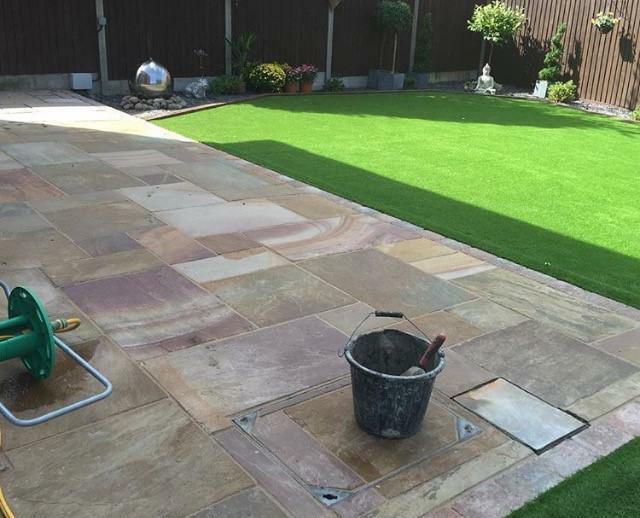 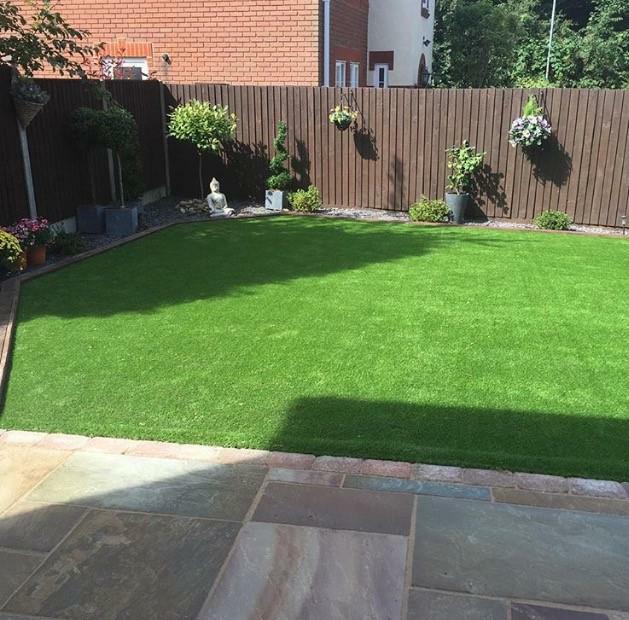 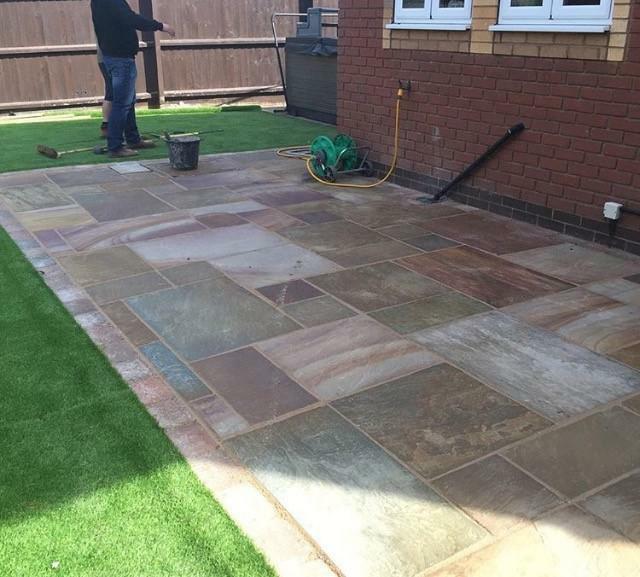 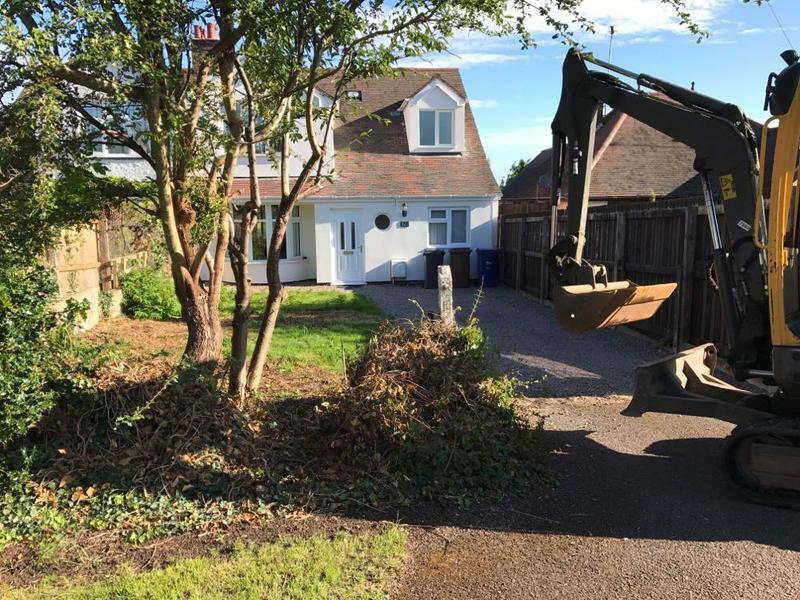 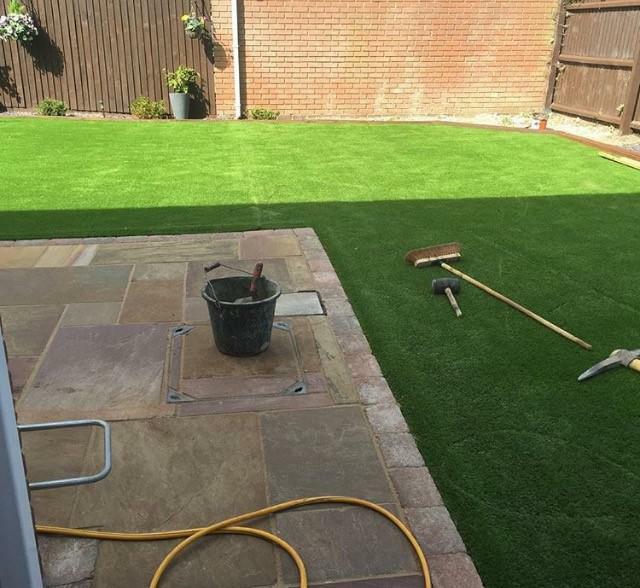 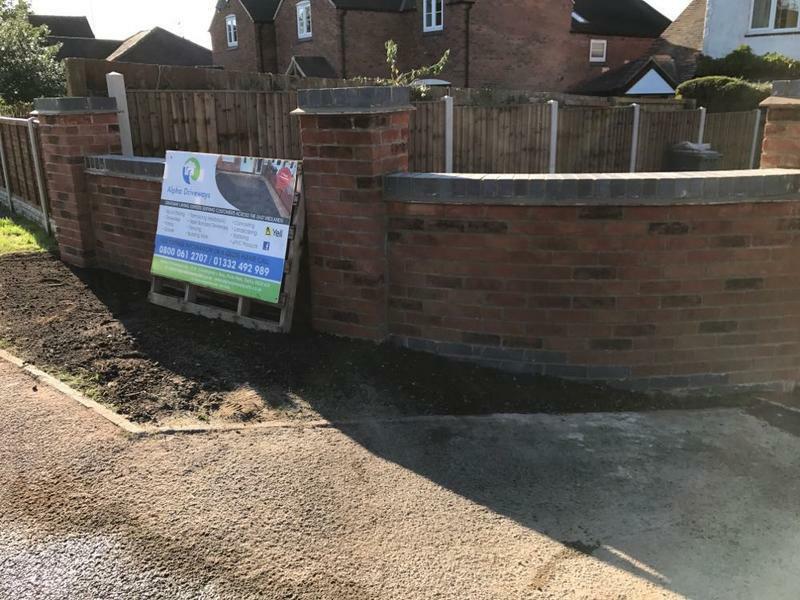 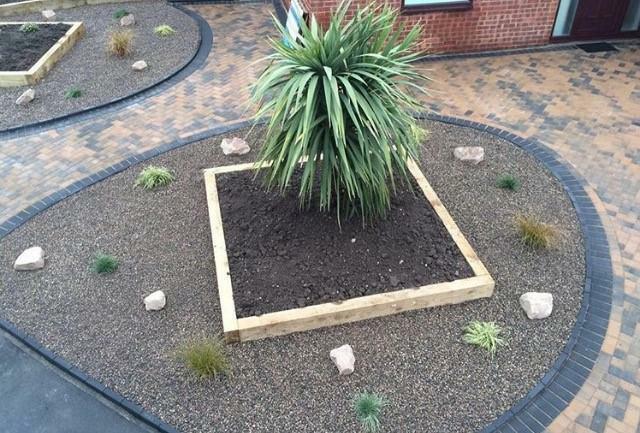 No matter how big or small your property improvement project, you can rely on our landscapers to give their complete attention to each and every detail. 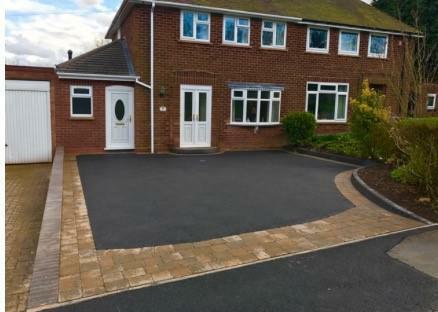 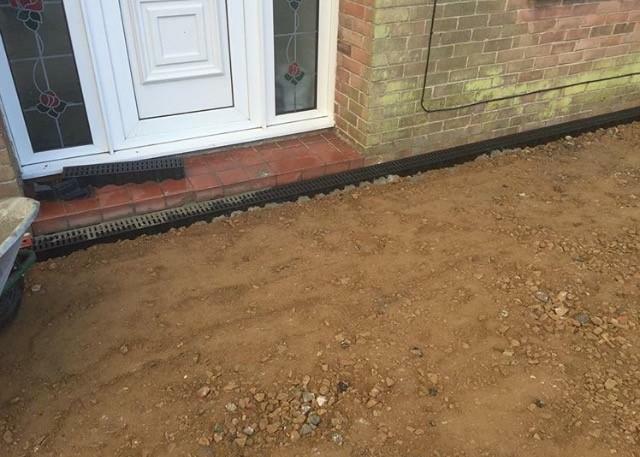 You can rely on our team to lay out an attractive driveway that lasts for years to come. 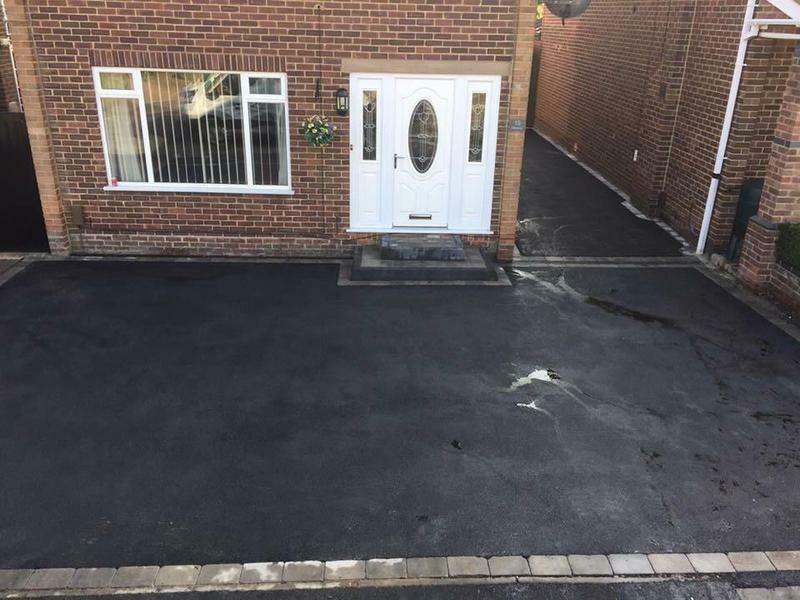 "All of the Alpha Driveways were polite and efficient in their work. 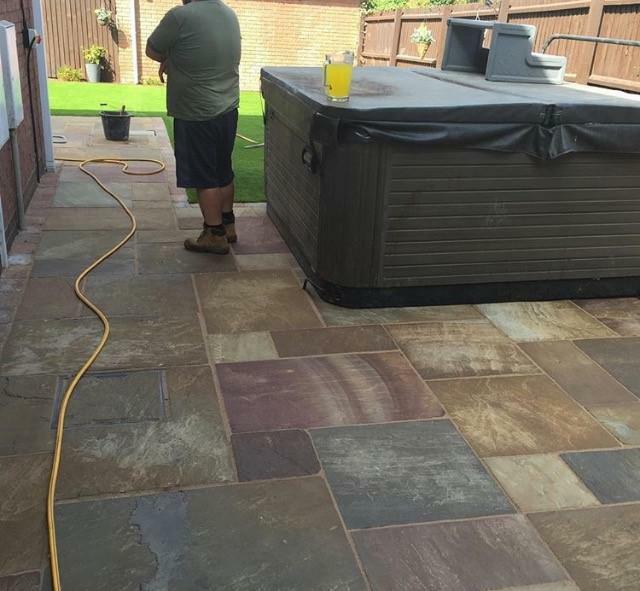 Although they started late due to a breakdown they finished early without any detriment to quality. 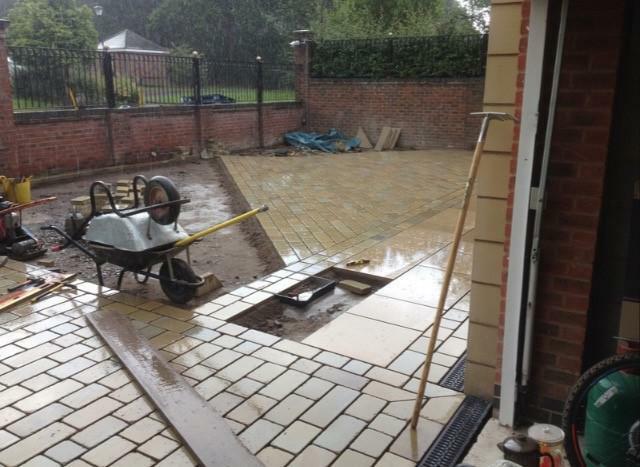 We are delighted with their work and would readily recommend them to other potential clients." 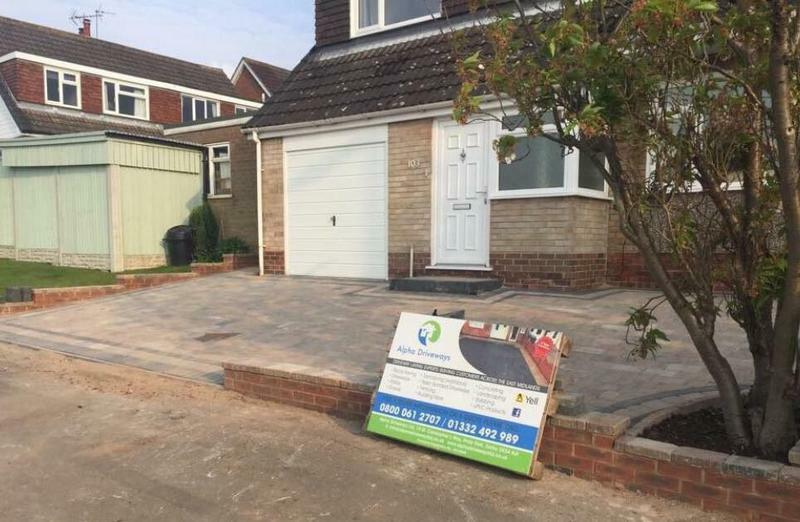 "Simon openly discussed the pro’s and con’s of the different options with no pressure and greatly assisted us making our decision. 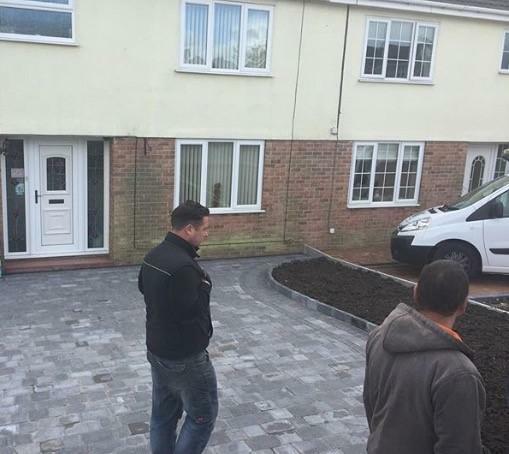 The team were hard working, very polite, good humoured and helpful as the job progressed and final decisions were made. 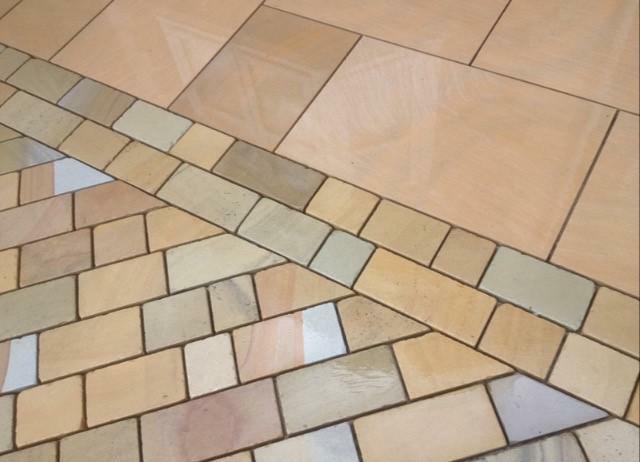 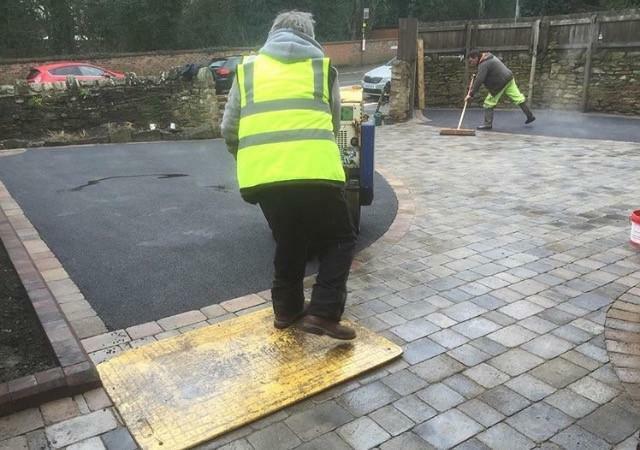 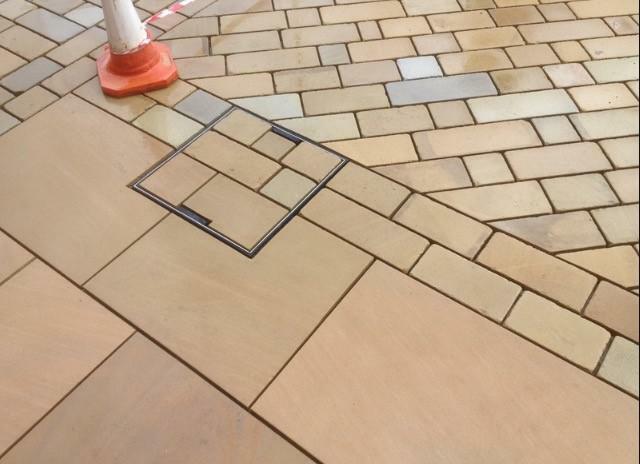 Great job"
"Tom Patrick and simon has undertaken several large block paving projects for us (440 sq metres and 500 sq metres). 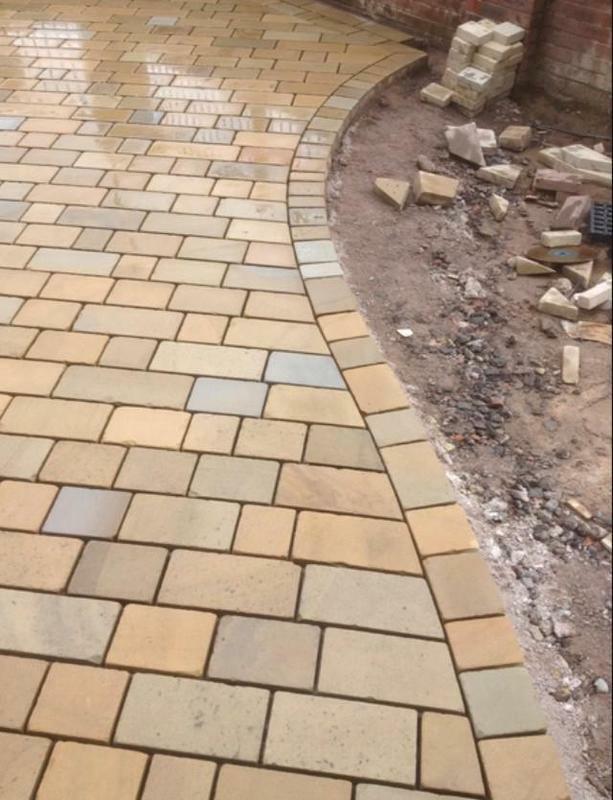 The quality and speed was second to none. 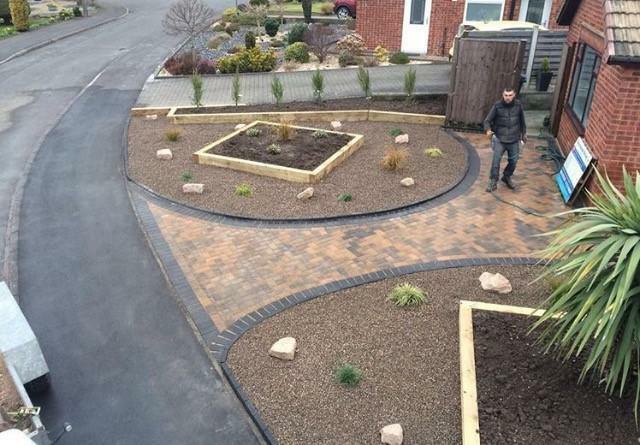 His firm has also carried out many other projects over several years. 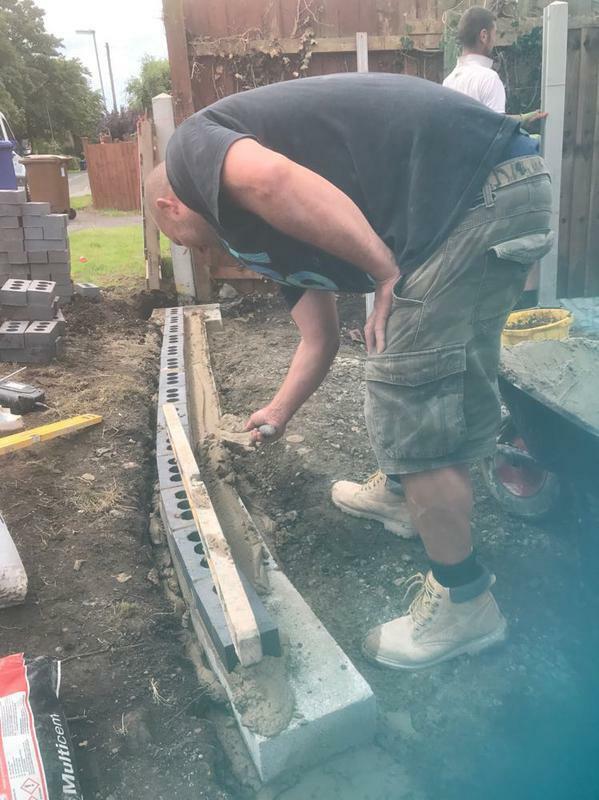 The job and price is always right! 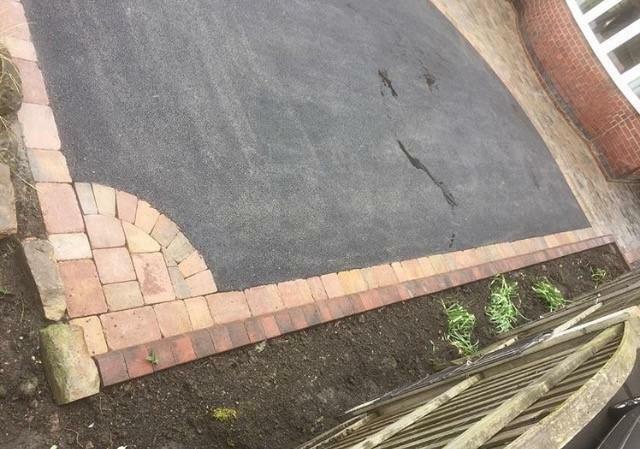 I would recommend them.”"
"“Extremely happy from start to finish. 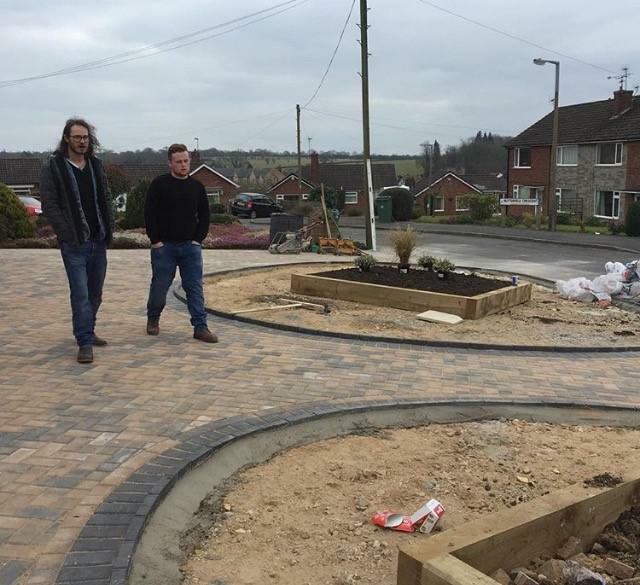 Simon arrived on time to give the quote and gave good advice. 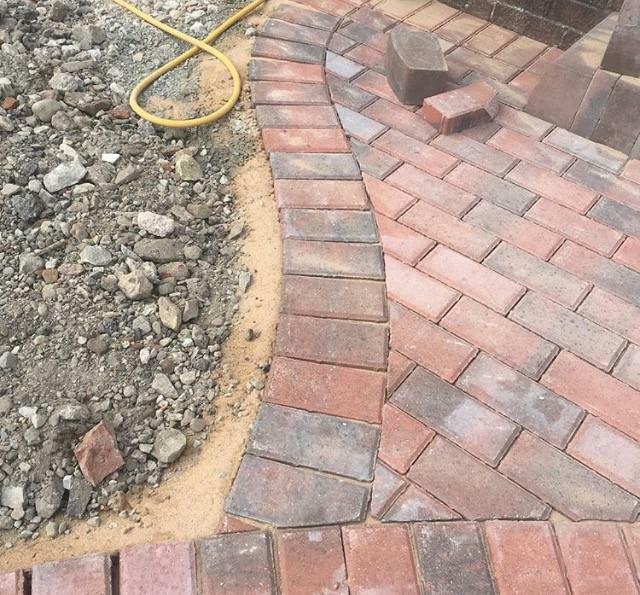 The job was started on the day arranged. 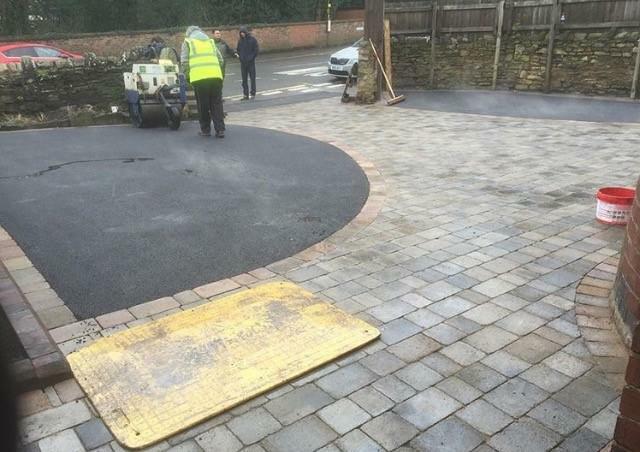 The work was well planned and carried out to an excellent standard. 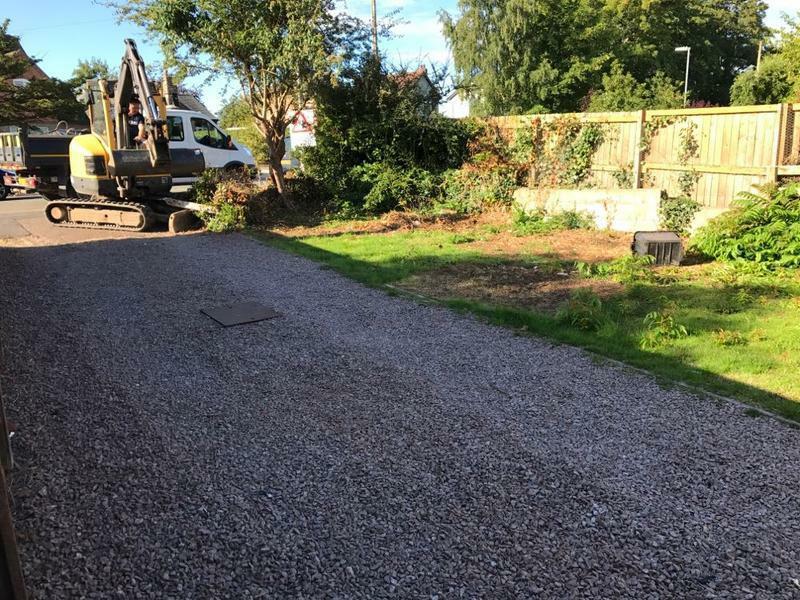 Simon and his team were very considerate at all times and left the site tidy each evening. 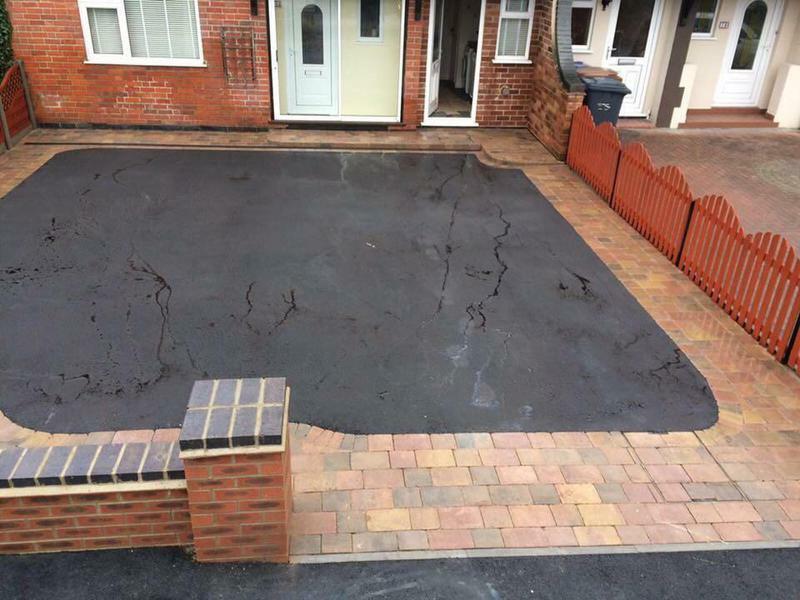 We are more than happy with the finished result and would have no hesitation in recommending them to others.”"